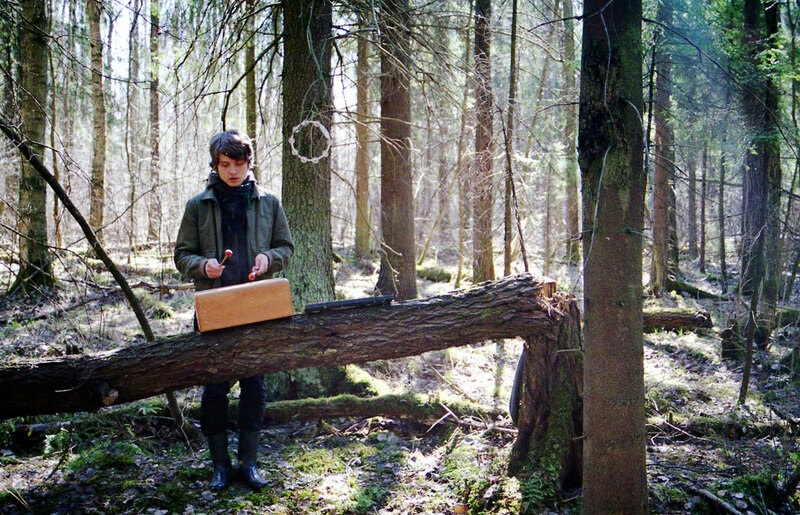 Aline Helmcke either uses the drawing pen or the camera to create her film images. Her last film, “Rehe blicken nicht nach oben”, was realized with actors, scriptwriting and a tangible narration. The drawings, however, are based on photographs, or better saying on media images. The movement that derives from the differences of images ­ the animation, as we call it ­ though emphasizes the movements of drawing itself and the differences between one line and another line, but it rarely creates the illusion that we know from other animation films. Anyhow, Aline Helmcke conceives images of a poetic hesitation in her films, and it is well worth following their progression and unfolding, thus contemplating Aline’s out-drawn thought process. 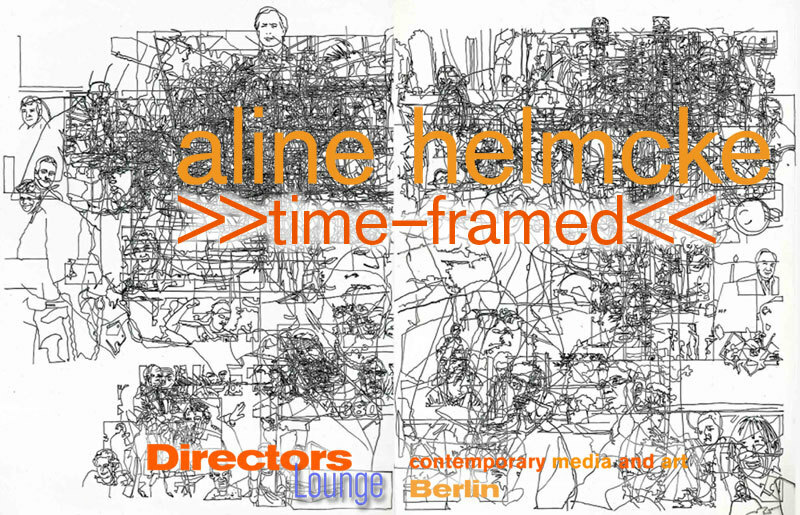 A series of films from different artists, selected by the Aline Helmcke, completes the program, all of them either exploring drawing or being composed with frame-by-frame photography. The artist will introduce the program and be available for Q&A. Please feel invited. 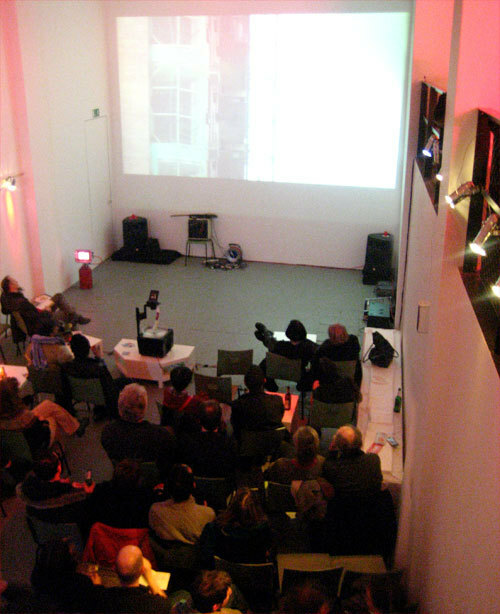 We start into the year with a first night at our new location, the meinblau arthouse at the Pfefferberg. 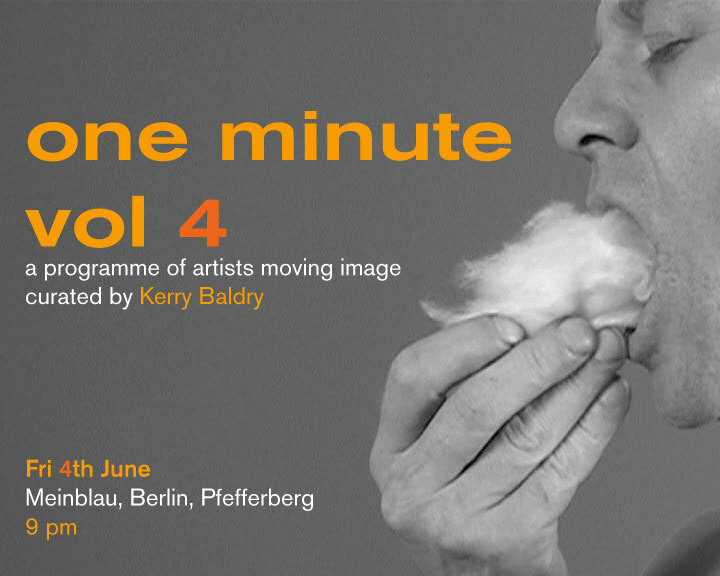 Expect teasing tidbits from the forthcoming 6th Berlin International Directors Lounge. An oeuvre surprise from all flavours, mouth-watering movies that will make you ask for more. Ausgewählte Leckerbissen, ein kleiner Vorgeschmack auf die Lounge während der Berlinale. Erstmals im meinblau Pfefferberg. you ask for more. Enjoy the appetizer for a full menu to be be served over eleven days in February.